Join us for a nitro cold coffee or one of the classics. Find out what beers and other beverages are flowing from our taps. Cheers! That's right, we serve food, too. And it's delicious. Check out our menu. Peruse our calendar and make plans to attend one of our special events. 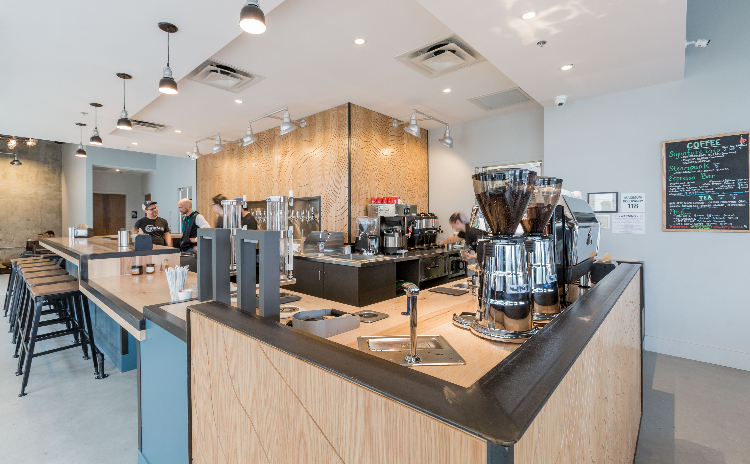 New community destination for coffee, beer, wine, and food in NW Austin. Located at the base of Jester Hill, Coffee Shark is an oasis providing craft coffee and beer in a cool, comfortable environment. 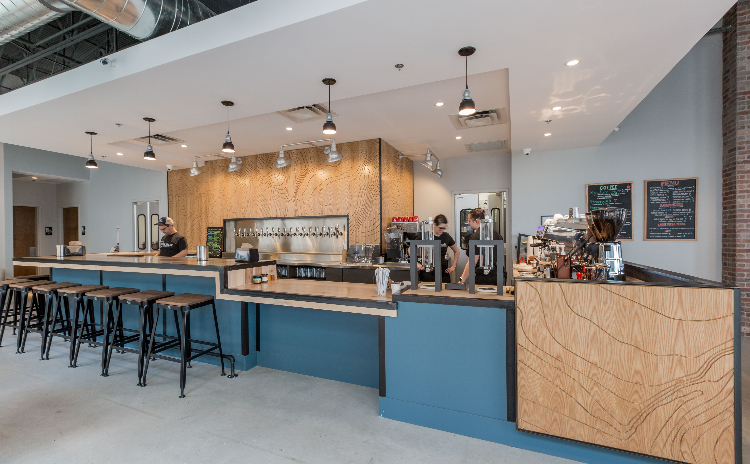 Craft coffee and espresso drinks plus 18 taps of local craft beer, wine, and cider. Food from local experts like Russell's bakery, East Side Pies, and Antonelli's Cheese.